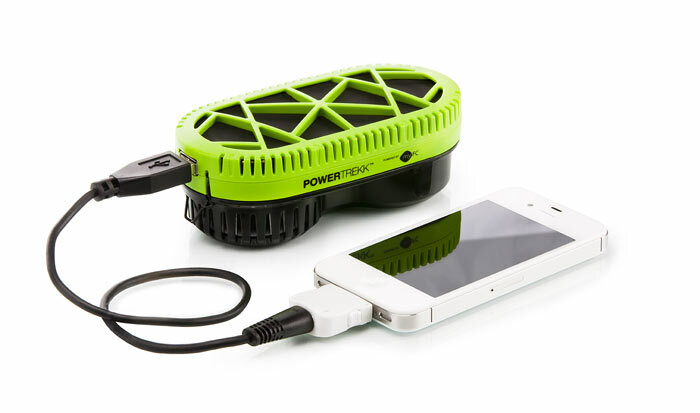 This amazingly useful product might be a huge step towards off-grid charging. myFC PowerTrekk Charger seems to have no downsides. 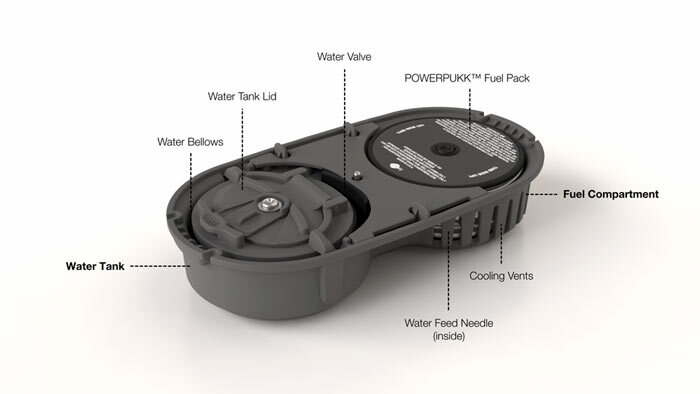 It is small, completely portable and it runs on water charging any USB chargeable device such as a phone, GPS or a camera through the use of advanced fuel cell technology that helps convert hydrogen into electricity. 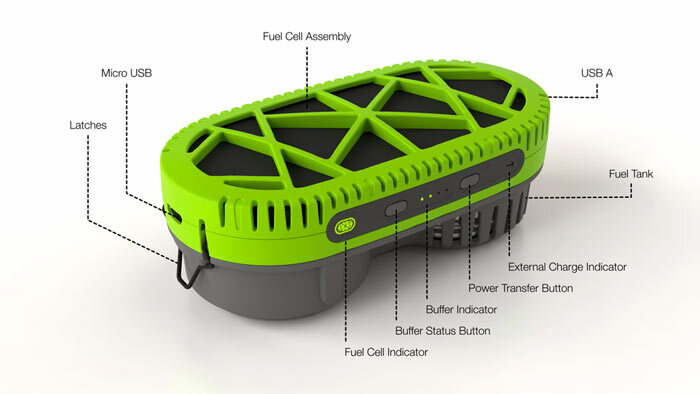 The PowerTrekk Charger fuel cell converts hydrogen into electricity using something called a Proton Exchange Membrane. 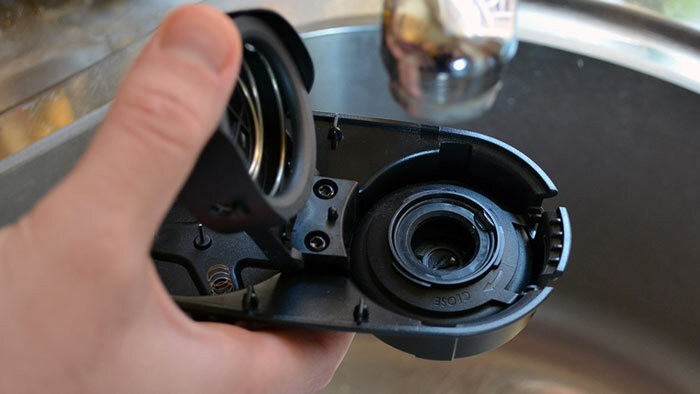 One side of the device is filled with water, while the other is fitted with a myFC PowerTrekk Puck cartridge that is completely non-toxic. The chemical process is completely safe and it produces electricity and just a bit of clean water vapor. Plus, the Pucks can be recycled. What is more, there are additional benefits that myFC PowerTrekk Charger has. Even though solar chargers are very useful and clean, they do depend on the weather conditions and the time of day. Further on, this product charges the devices at the speed that grid charging would. 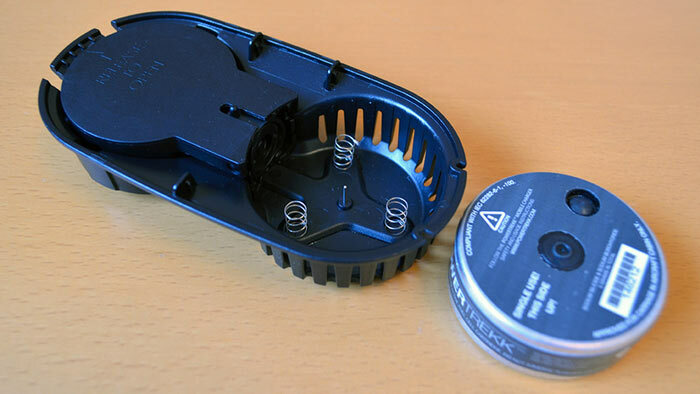 The battery can be charged via USB, an outlet or the cell, giving this product amazing versatility.